In a complaint filed a day prior, Buescher alleges that ACT, where he held faculty and creative roles for ten years until 2018, created a racially hostile environment and systematically discriminated against black artists, staff and students. 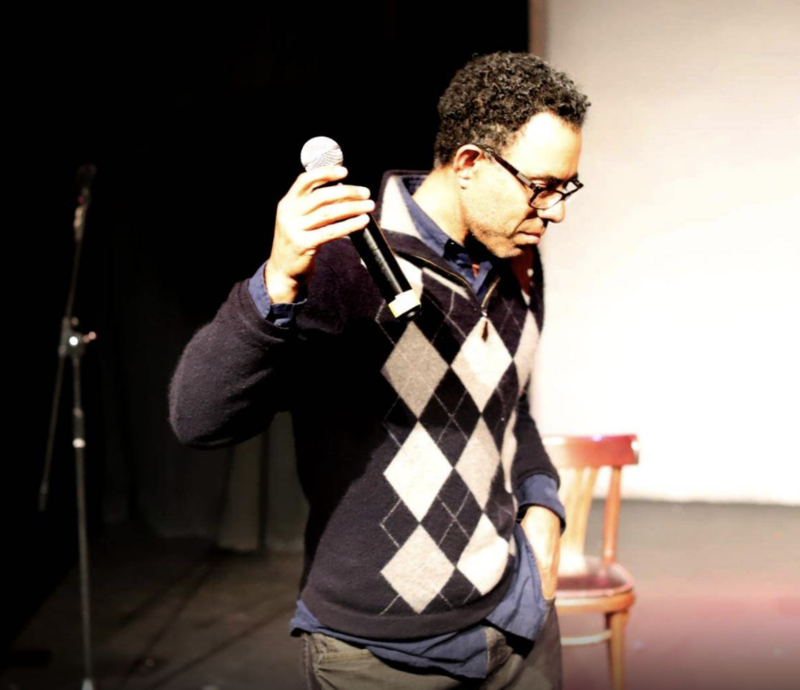 The event in the 92-seat theater at Pianofight in San Francisco was billed “#LiftTheCurtain on Racial Inequity in the Arts.” For more than an hour, Buescher, current staff and students at American Conservatory Theater and other theater figures passed a microphone to share their frustrations with being typecast, tokenized and silenced as black artists. It began with poems from Jerrie Johnson, one of several ACT graduate students present, followed by Buescher. Choking up, he called his experience at the company a “long, silent, lonely road” before saying that, in the wake of the lawsuit, he’s heard from many theater figures with similar accounts. Most of the following speakers said they now felt emboldened. Stephanie Wilborn, community programs manager at ACT, read a prepared piece about being one of few black workers at the company, including references to colleagues inappropriately touching and commenting on her hair. “It means having a board member ask you your name for the fifth time and then ask what year you’re graduating,” she said. 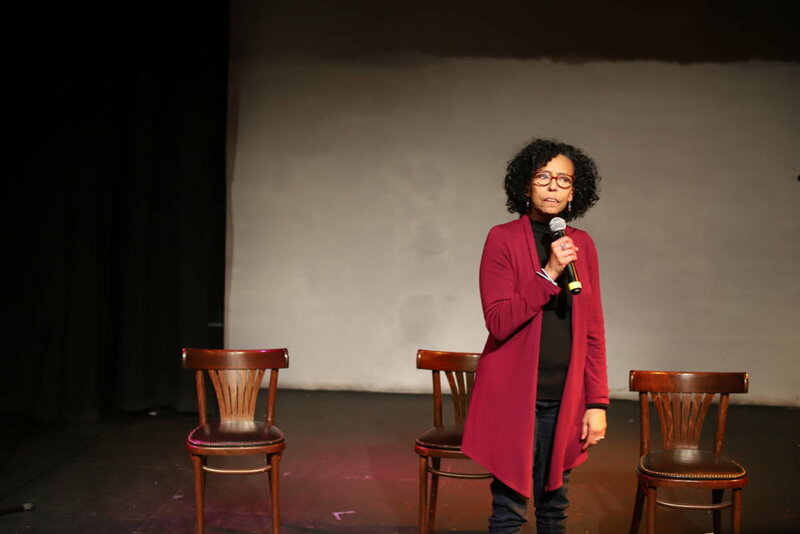 Ellen Sebastian Chang, the longtime local theater fixture who co-created the site-specific ritual performance series House/Full of Black Women with Amara Tabor-Smith, emphasized how the racial wealth gap colors the arts. And at the same time black people are alienated from arts organizations, she said, black cultural products are in demand. In response to the lawsuit, ACT issued a statement describing institutional changes including hiring a diversity, equity and inclusion consultant and a new human resources director. Buescher called the changes “superficial,” and other speakers made it a refrain. The complaint singles out former Artistic Director Carey Perloff and director Melissa Smith for making racially insensitive comments, explicitly refusing to advance black artists, and dismissing formal complaints from staff and students. After Buescher took his concerns to the board, the suit alleges, his pay and credit were withheld in retaliation. This article by Sam Lefebvre originally appeared on KQED.org on February 21st, 2019.